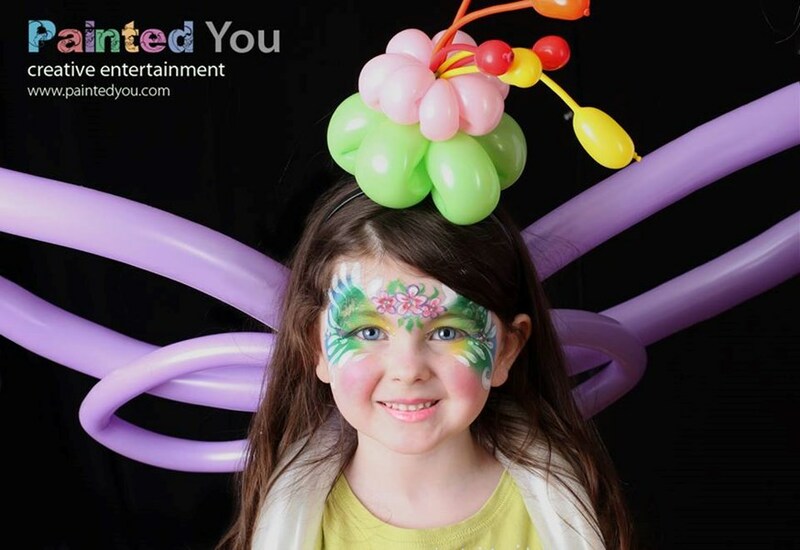 Face painting, Black light glow face and body art, Henna Tattoos, airbrush Tattoos, body painting, balloon twisting, reptile & bird shows and more! 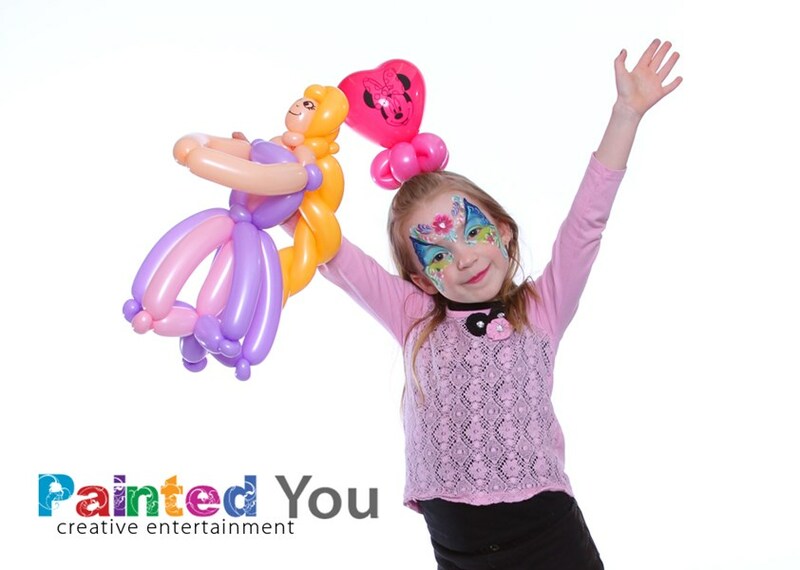 We provide creative entertainment for all ages, and any type of party or event. Owner/artist Melissa Bertrand has 11 years of experience as well as a BFA in fine arts from top art school, Maryland Institute College of Art and a Certificate in Makeup Artistry from Brio Academy of Cosmetology. We are professional entertaining artists, so prepare for your guests to be impressed! We have created designs to appeal to different crowds, and we can provide service for groups of virtually any size. We can package multiple services for party fun for everyone. 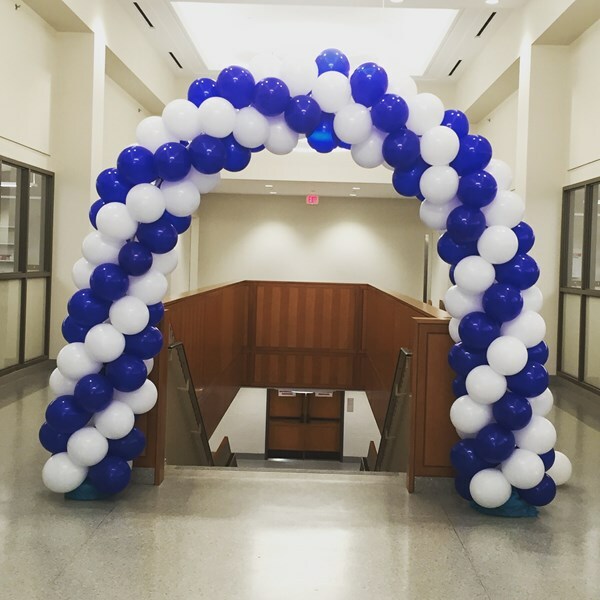 We have two service areas, Connecticut/Western MA/Westchester NY and Baltimore/DC/VA/PA smaller events we are unable to travel to our maximum service area, but will be happy to consider longer travel ranges for larger events and multiple services. FAQ:Q: Is face painting safe for my guests and children? A: Yes! We only use the safest professional, FDA approved, hypoallergenic products, so you can be sure your guests are only getting the best. Everything is completely safe and nontoxic. Q: What do you do to keep face painting sanitary? A: We use face paints that have antibacterial qualities. We also add an organic cleaner to our brush bath and use high heat to sanitize our applicators. We do not paint over cuts or open sores or paint children who are clearly ill. We wipe dirty faces with cleansing cloths or baby wipes. Q: Do all face painters use professional safe paints and use proper sanitation? Q: What are airbrush tattoos? A: They are temporary tattoos that look more realistic than stick on tattoos, and they are safer, due to easy removal and cosmetic quality. They are applied with an airbrush and stencil and a color shine can be applied if desired. Q: How long do they last? The "ink" is rated for 3-10 days. The stay time may vary, depending on location of the tattoo. If you go swimning, stay time may be decreased. Excellent experience, very professional. Very happy we used Painted you, and would highly recommed. Marisa was professional, energentic and accommodating!! She honored all requests!! Everyone (adult and kids) had a great time! Would highly recommend! We are plnning to have her back for a Sweet 15 party in the summer! Great company with awesome staff! Thank you verymuch for your service! Would highly recommend!!! GigMasters sponsored an event at Stepping Stones Museum and we hired Painted You to do face painting. These ladies are true artists. Their creations were elaborate and gorgeous. We were amazed at how quickly they were able to transform each child. Kids and parents were so very pleased. The creative staff of Painted You are true professionals and would be great for any event. My experience with this performer was very pleasant. She arrived on time. All of the children loved having her there and her face painting skills were incredible. My painter showed up on time, set up a professional station, and managed to get all kids painted ( for those who were hesitant, she did their hands!) just what I expected and at a great price! Thanks! The party commented on how well she did face painting. Many asked where i had found her. I would recommend Painted You again. Melissa is amazing! Painted You rocks! Wonderful job with the children and beautiful artistic results! Great value for the money. I would highly recommend Tina and Painted You to anyone looking to add something special and unique to a birthday party. Even Grandma got her face painted - bonus! Also, the reservation process was extremely efficient and smooth. Two online tasks, one phone call and my work was DONE! Thanks to you all! She was friendly, sweet, and had plenty of patience with kids. I would recommend painted you to anyone looking to throw a great party. The most important part is the kids loved it! Please note Painted You will also travel to Bridgeport, Stratford, Fairfield, Stevenson, Botsford, Greens Farms, Redding Ridge, Orange, Redding Center, West Haven, Westport, Georgetown, Norwalk, Hawleyville, New Haven, Port Jefferson, Shelton, Sound Beach, South Britain, Trumbull, Derby, East Haven, Miller Place, Ridgefield, Rocky Point, Southport, Waterbury, Ansonia, Danbury, East Setauket.